More and more people register at cupid.com in order to chat and stay in touch with someone, who can share their points of view. Join us for free online communication and see that life starts after 40. For some reasons a lot of people think that once they are 40 or a little bit over this age, and they are single, there is no reason to start searching for someone special. They lose faith and tend to think that they were meant to live the whole life alone. This is not true. We were created different and in order to feel complete we just need that missing puzzle of our soul. That is why cupid.com was created and aims to make people happy. Our team has a strong belief that it is never too late to start looking for someone. The simplest way to meet with someone, is to use free chat room online. Believe, hundreds of people meet new friends here every day. Some of them stay just pen-friends, others try to meet each other in real life, start dating and eventually get married. Isn’t it incredible? You just need to click several buttons and you have access to thousands of profiles and open road to someone’s heart. You never know when it is time for you meet that special person over 40 or younger, just do not lose your chance and try online chat rooms. 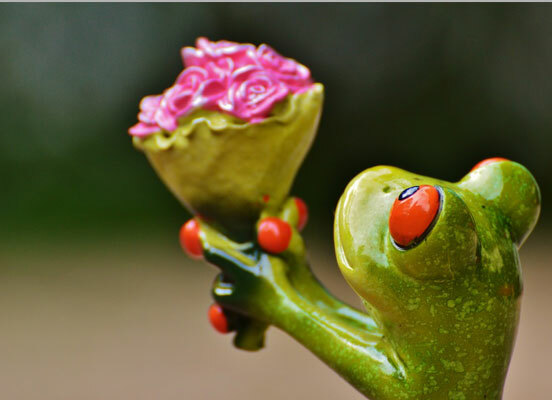 Cupid.com provides perfect services in matching people, who are in search of the same things in life. Being 40 is not the end of your life, actually the life only starts, as you may have grown up children, well-paid job, so this is a perfect time to find someone for communication, a mutual friend or a missing part of your soul. Try to chat at our website and see that is may be a pretty fun thing to do. Chat rooms are also perfect for those who are very busy because of work and just do not have time to meet with people in real life. Over 40 chat rooms by cupid.com are just perfect for single men and women who are over 40, as the team of our cupids will take care of your personal needs and we do our best to help you find good friends, as well as a gorgeous man or woman for dating. Stop for a while and look around, almost all of your friends have families, children and enjoy simple things like waking up with their beloved ones. Now it is time for you to feel the same way. Online chat rooms are available 24/7, so that you can chat online with someone whenever you have time or want to talk to someone. And it takes only 3 steps to make new acquaintances and meet with people in real life. First of all, create a profile. You can write everything you want others to know about you. Tell our users about your hobbies, interests, likes and dislikes. What is more, state what do you expect to find at cupid.com and what you are looking for in people. Next, you can browse profiles of the users, start chatting with them in the chat rooms or message them. Be easy-going and friendly, there is too little kindness in the modern world, so try to be polite and nice, and you will see that people will like communication with you. Tell a joke or two and you might have a date for the evening. The last thing is to ask someone out. Do not hesitate, just take chances and see how random acquaintances may change your flow of life. Remember, this is just a beginning and we wait for your messages in our free over 40 chat rooms. 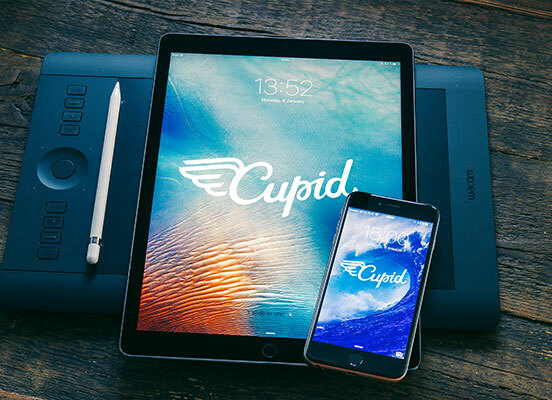 Make your dreams come true with cupid.com and share your success story to inspire those who will come after you.